Get ready for the premiere of The Men Who Built America with five facts about the series’ principal subjects. 1. Henry Ford and Thomas Edison were close friends. 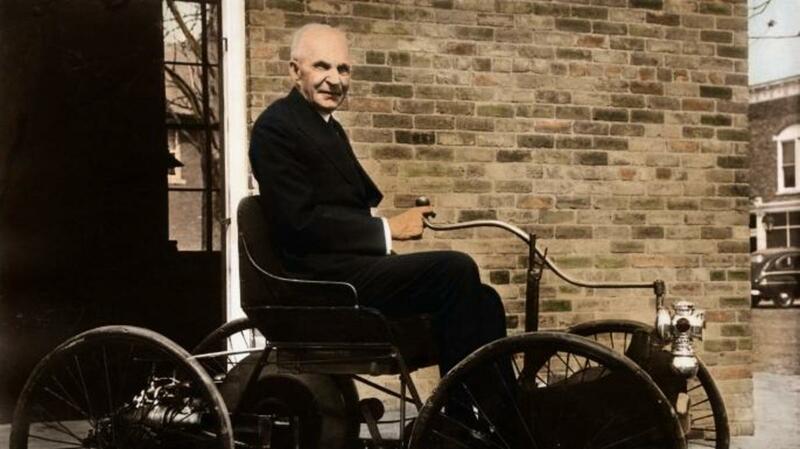 Before he became an automobile mogul, Henry Ford was employed by Thomas Edison at the Edison Illuminating Company, where from 1891 to 1898 he worked as an engineer. The two innovators eventually became longtime friends. Edison gave Ford the confidence to build his own gas-powered car, while Ford advised Edison to find a substitute for rubber. 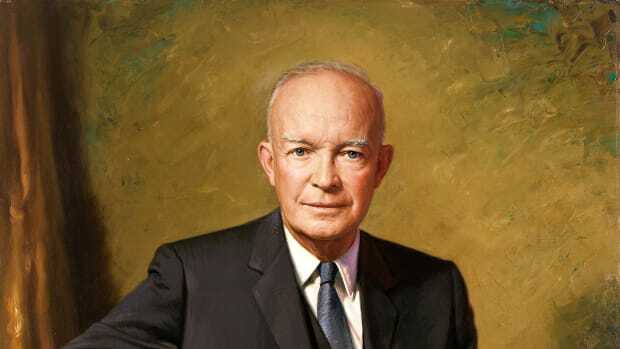 The pair regularly vacationed together, often with other famous Americans in tow. In the late 1910s, for instance, Edison and Ford hopped in their cars with tire magnate Harvey Firestone and naturalist John Burroughs to take camping trips across the country. President Warren G. Harding would occasionally join the friends on their jaunts. 2. 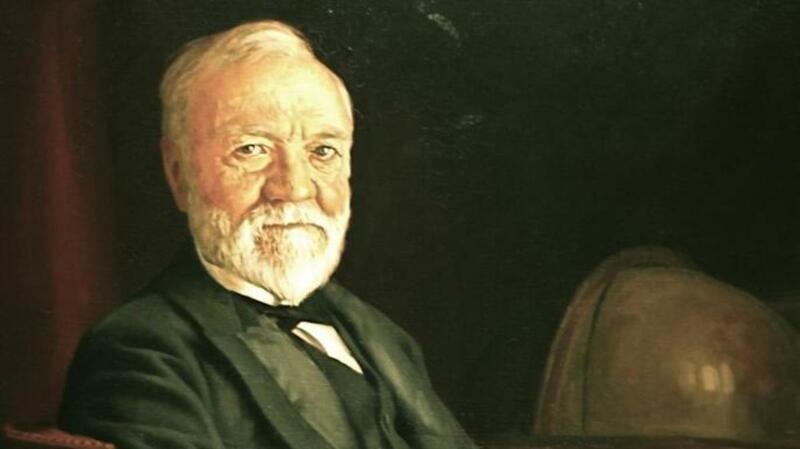 Andrew Carnegie fired his partner over the infamous Homestead Strike. Andrew Carnegie in the 1870s. 3. 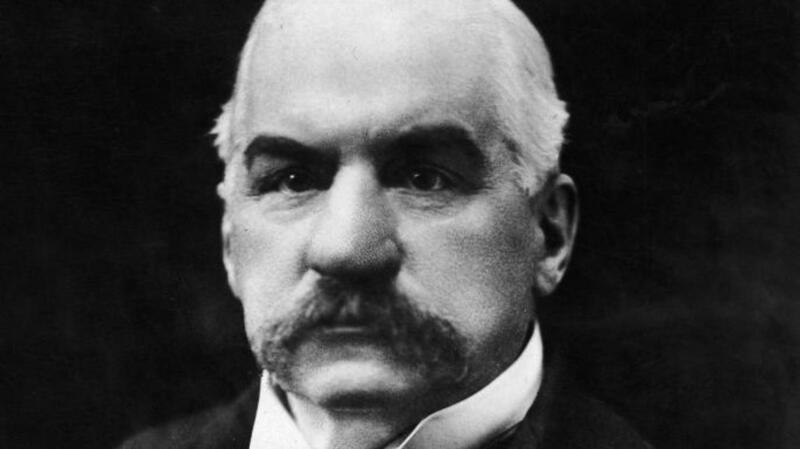 J.P. Morgan played solitaire while attempting to quell the Panic of 1907. When he wasn’t investing in corporations, steering the United States out of financial crises and collecting art, J.P. Morgan loved to play solitaire. During the Panic of 1907, he famously locked the nation’s top bankers in his study on Madison Avenue, forcing them to discuss his plan to save the economy. As the bankers talked, Morgan allegedly sat outside playing solitaire, flipping the cards while awaiting their decision. He ultimately convinced them to contribute their money toward keeping the country’s troubled trusts afloat. 4. 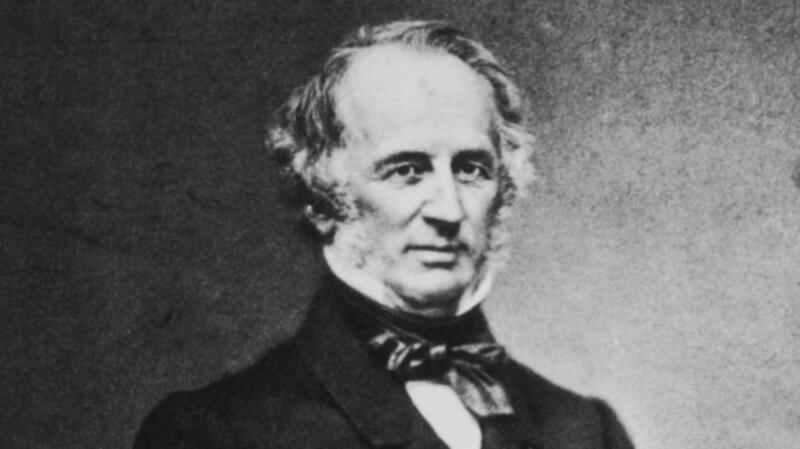 Cornelius Vanderbilt helped the Union during the Civil War. 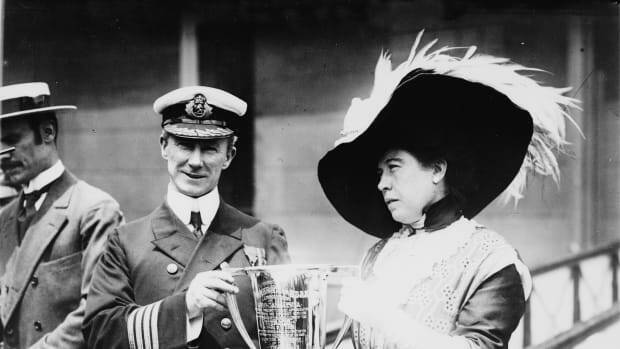 Long before Cornelius Vanderbilt become known for his railroad empire, he was a major player in the steamships industry. 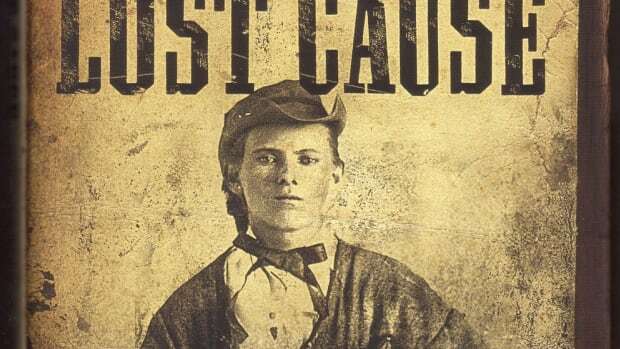 After the Civil War broke out, he offered his largest and fastest ship, the Vanderbilt, to the Union Navy. 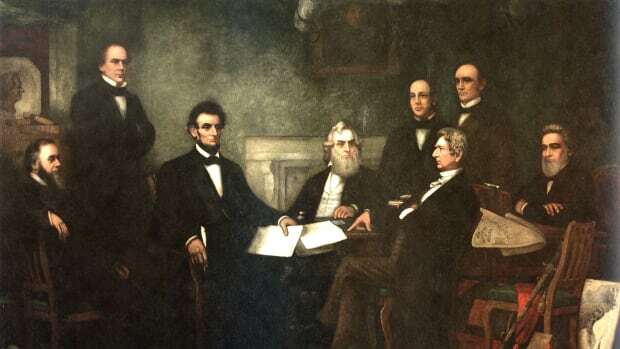 When Abraham Lincoln asked Vanderbilt to name his price, the “Commodore” said it was a donation, explaining that he had no interest in profiting from the war. 5. John D. Rockefeller got his start in Cleveland, not New York. 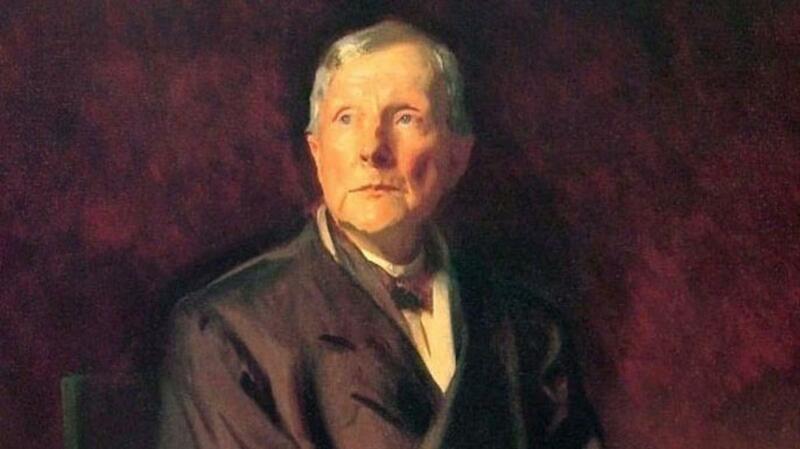 Portrait of John D. Rockefeller by John Singer Sargent. John D. Rockefeller is remembered for his deep association with the Big Apple, where buildings bear his name and museums exist thanks to his generosity. One of his grandsons, Nelson A. Rockefeller, would one day become governor of New York. 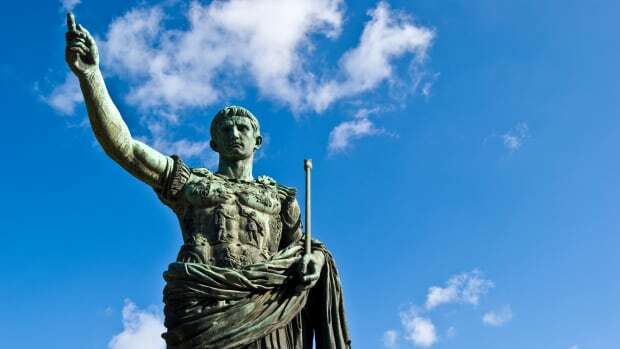 But although he was born in the Empire State, the oil tycoon actually cut his teeth in Cleveland, where his family moved during his teenage years. Rockefeller founded the Standard Oil Trust there in 1870. 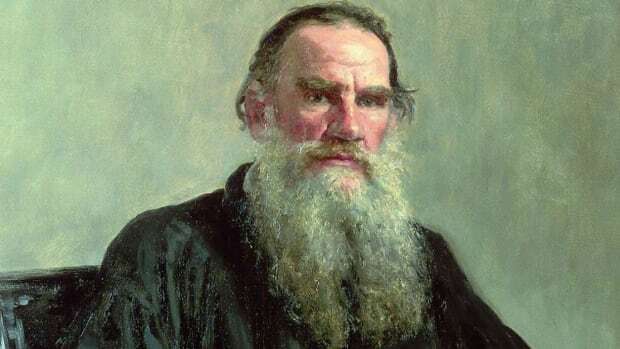 It wasn’t until the 1880s that he moved his life and business headquarters to New York, establishing his family’s close ties to the city.